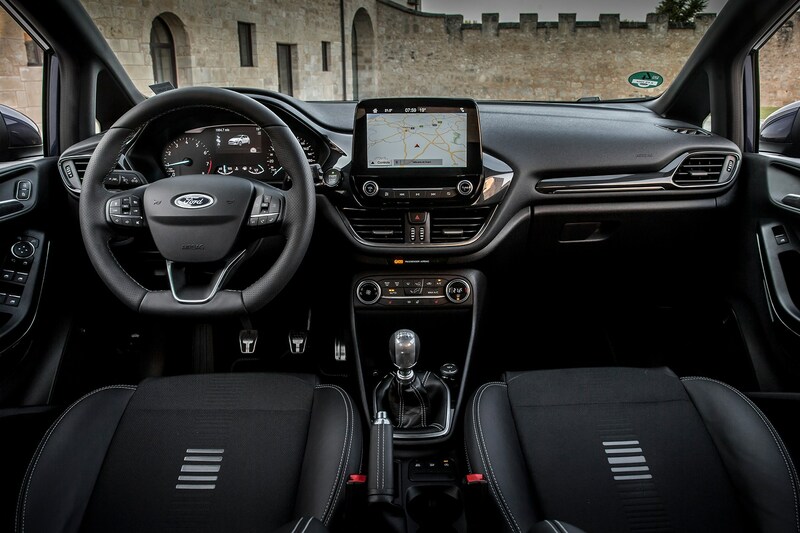 Ford Fiesta information: everything you need to know if you own it, are thinking of buying one or just want to find out more about the UK's bestselling supermini. 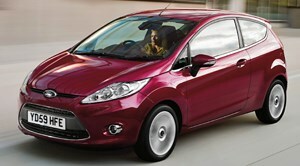 Click on the links below for all of CAR magazine's news, reviews, videos, scoops and spy photos of the Fiesta family. 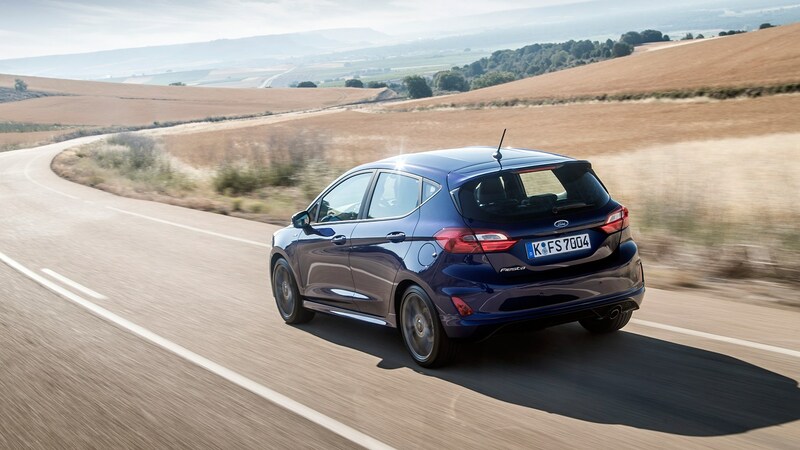 The new Fiesta is one of the best cars Ford of Europe currently makes – and not for nothing has it been Britain's bestselling car for nearly a decade, taking over from the Focus. Good dynamics, roomy and edgily styled - and from 2017, the interior's much tidier, too. 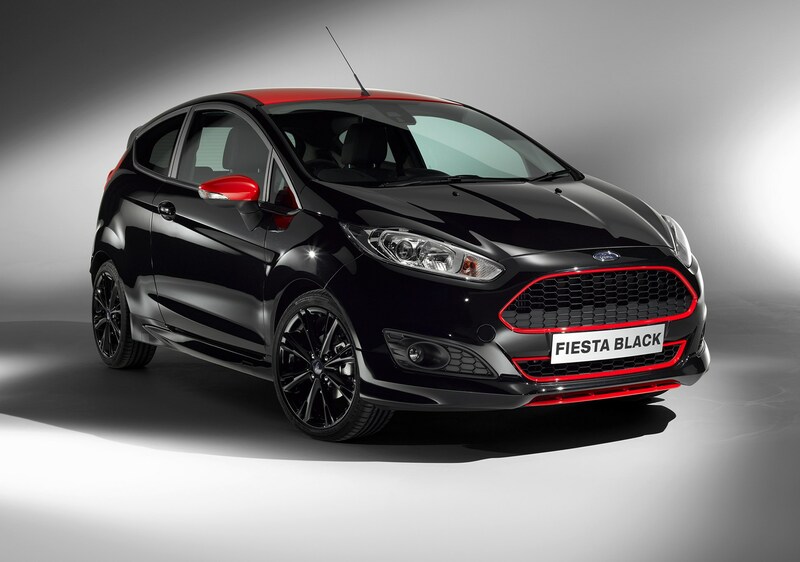 For more information on the Fiesta car range, click on our further stories on the links below. This car needs little introduction. It's a nameplate that's been around since the 1970s and has become as firmly established in the psyche of Europeans as any car on sale today. A scarcely believable 4.5 million have been sold in the UK since 1976 - and 1m of those were the outgoing 2008-on generation. That's impressive stuff. Pick from three- and five-door bodystyles and a vast swathe of engines options; the latest EcoBoost petrols are so good, they render the pricier diesels redundant at this price point. The last Fiesta ST hot hatch was a hoot - one of the best pocket rockets of the past few years, and comes highly recommended. The omens are good for the next one coming in spring 2018. But it's the way that even humdrum Fiesta hatches combine sharp, pointy steering with agile handling and a cosseting-but-firm ride that we admire. Ford has democratised great chassis tech for the masses in recent years, and that's nowhere better espoused than in the humble Fiesta supermini. It's a cracking small car. 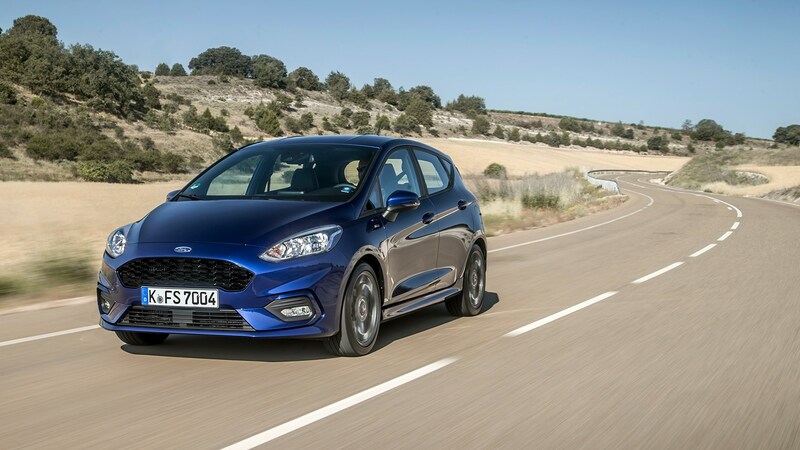 Ford Fiesta Active review: fashionable fun or flaccid flop? Fiesta gets eco treatment. But is it any good?